Pungent, grassy aromas punctuated with moist tropical melon, paw paw, chalk and lemon curd. 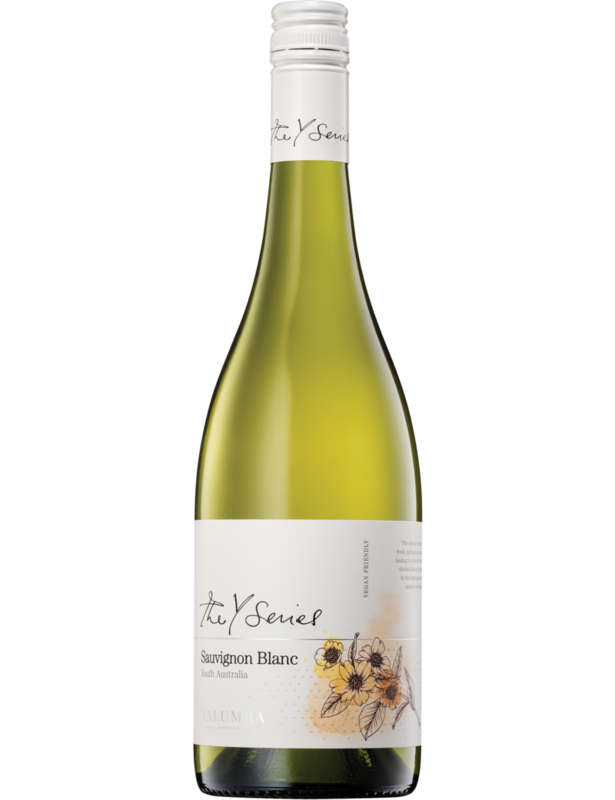 Simply fruited (but not without flavour), varietal without being too green, it finishes a little short and comes across as a budget friendly crisp, dry white. Will be found on special for better value.